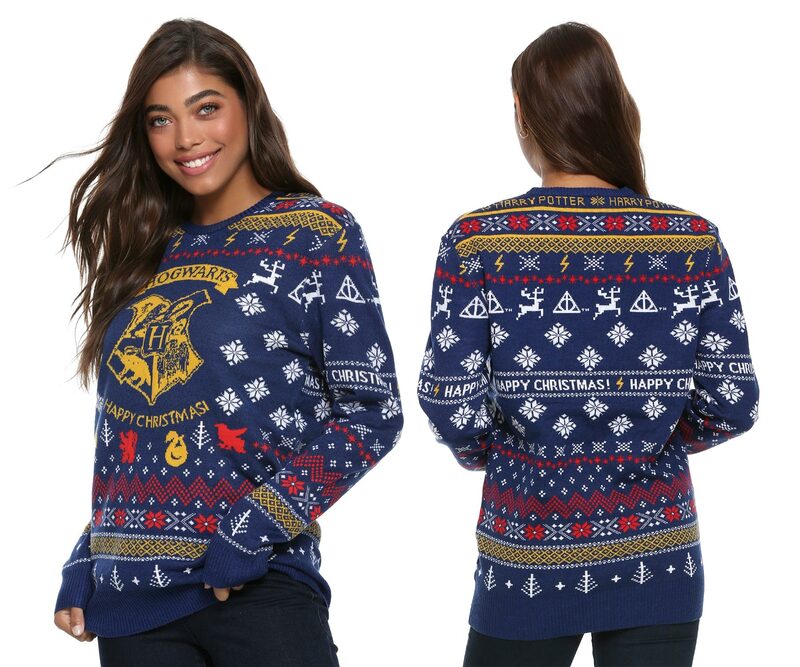 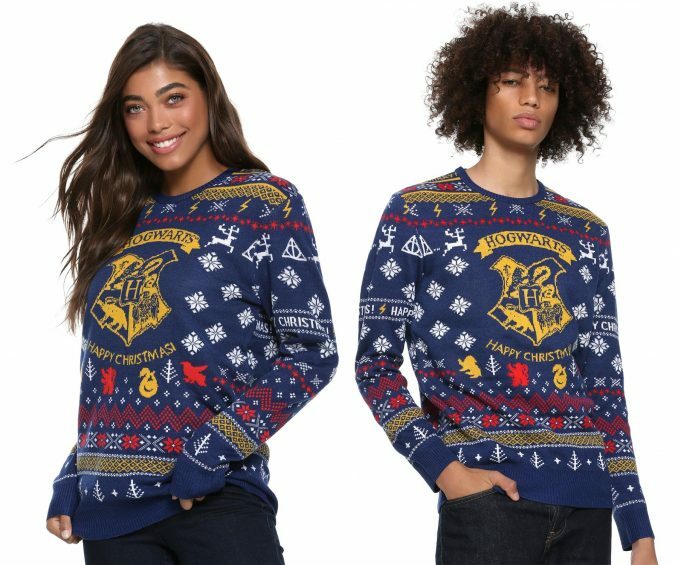 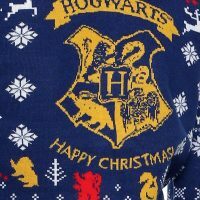 This Harry Potter Hogwarts Christmas Sweater is the festive way to show you’re a Potterhead at any holiday party. 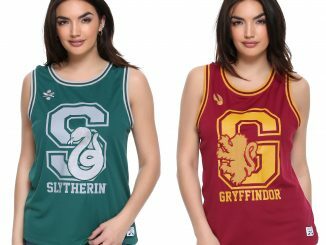 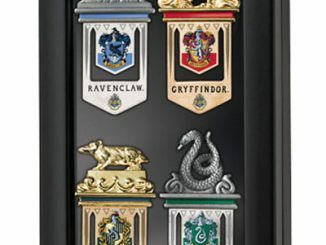 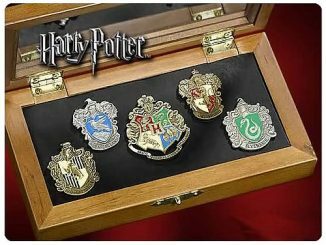 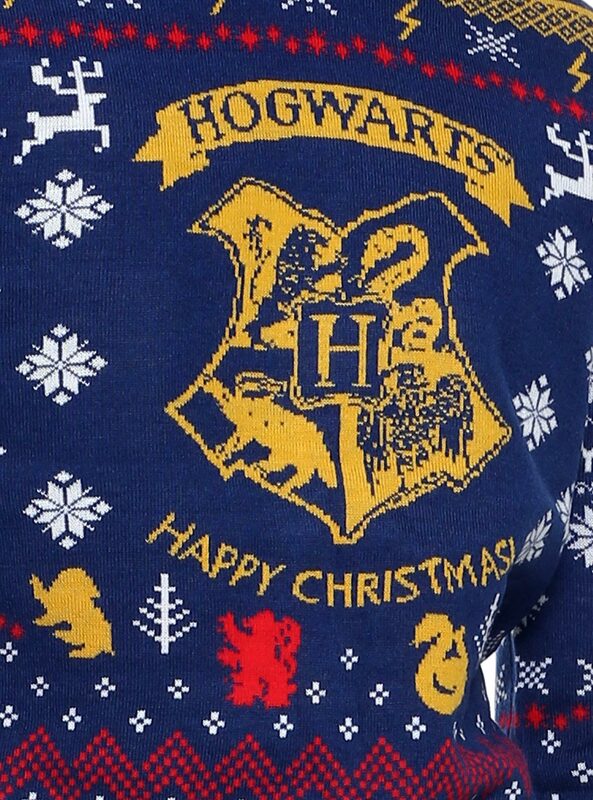 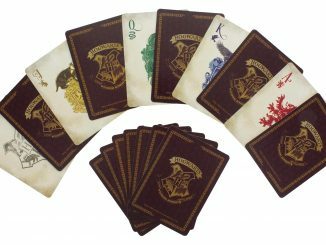 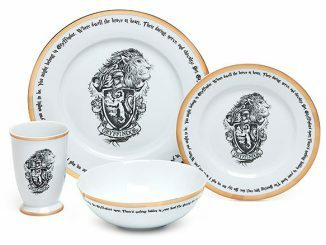 In the middle is a large Hogwarts crest and the words “Happy Christmas!” All over it are many other Harry Potter and Christmas related patterns including sigils of the four houses of Hogwarts: Ravenclaw, Gryffindor, Hufflepuff, and Slytherin. 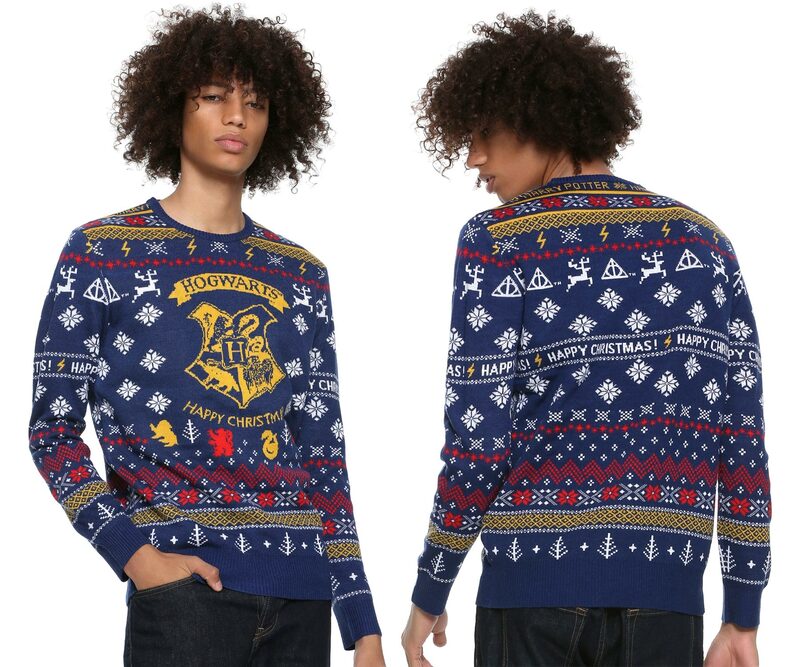 Available exclusively at BoxLunch, this Harry Potter Hogwarts Holiday Sweater costs $59.90. 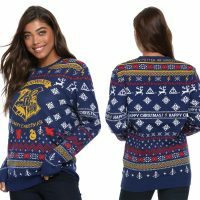 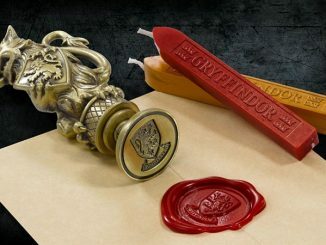 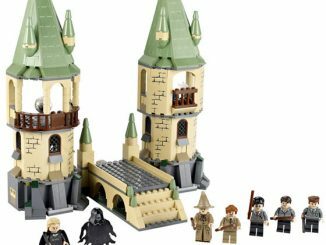 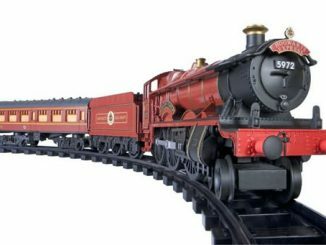 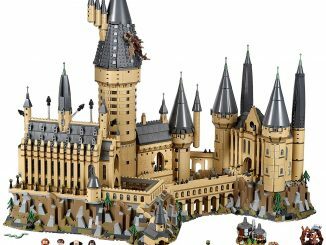 (At the time of publication, it is on sale for 20% off, $47.92.) 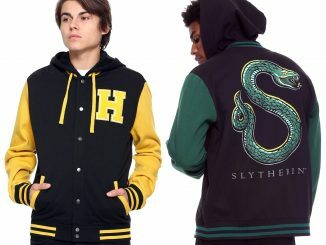 It is available in a wide range of sizes from extra-small through 2XL. 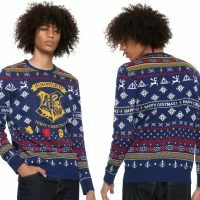 Also check out other Christmas sweaters with themes like Rick and Morty, Deadpool, Lord of the Rings, and Bob’s Burgers.